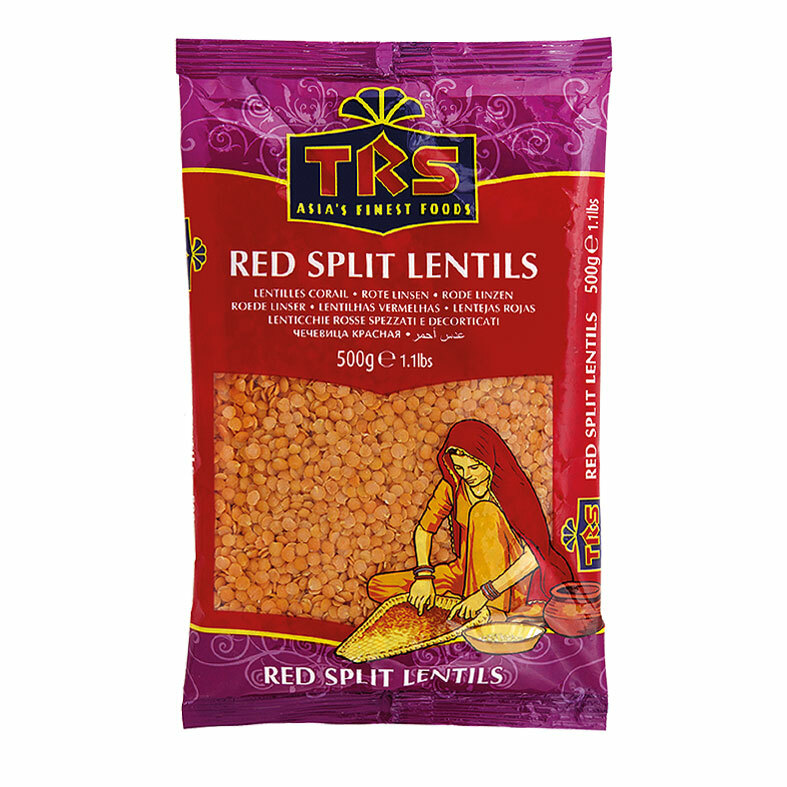 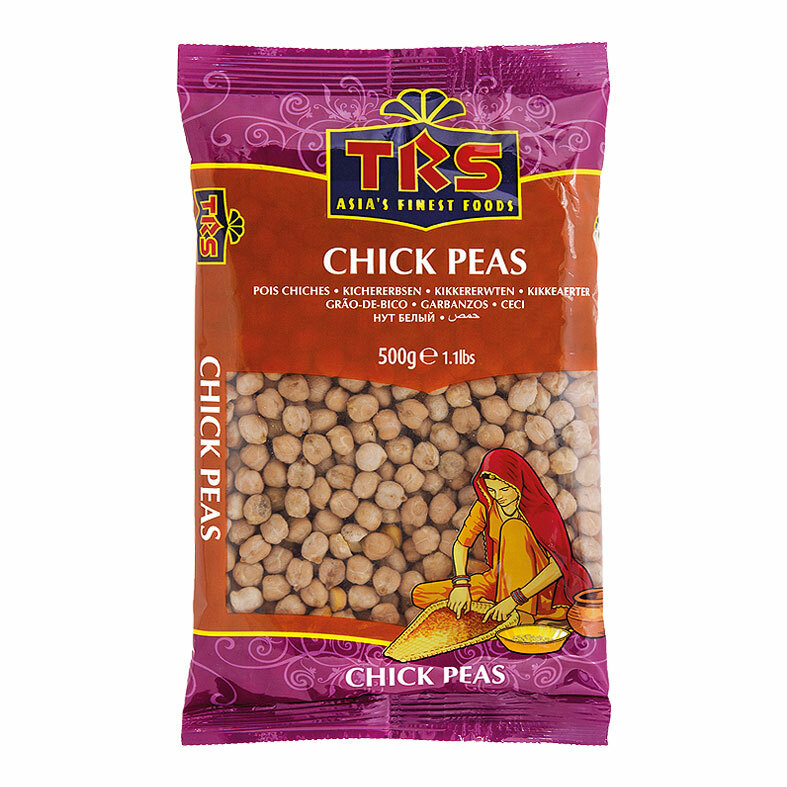 TRS dried beans and peas are a great source of protein and are rich in antioxidants. 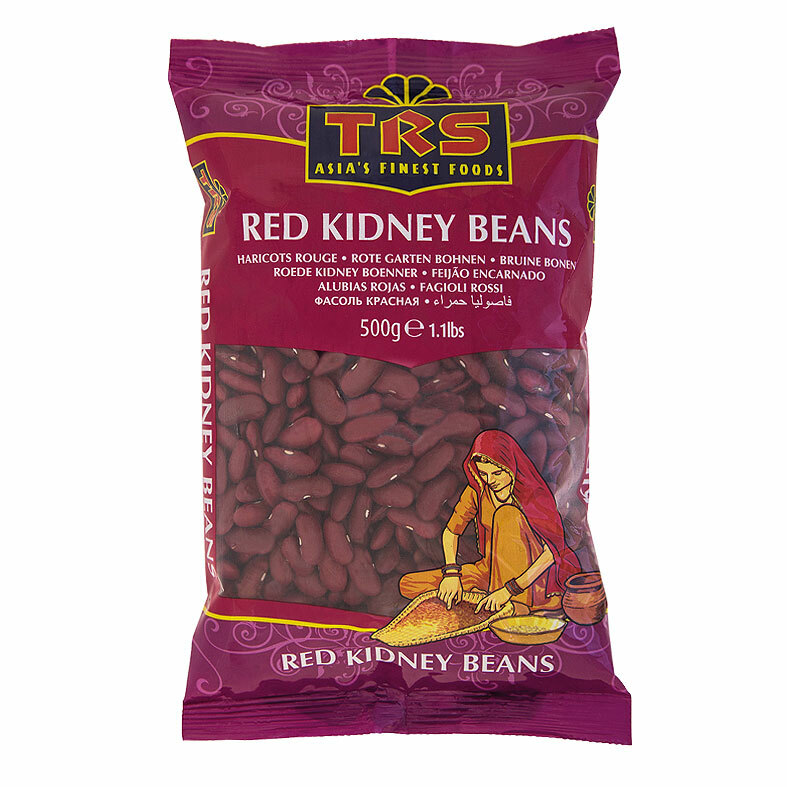 Eating beans regularly may decrease the risk of diabetes, heart disease, colorectal cancer and can help with weight management. 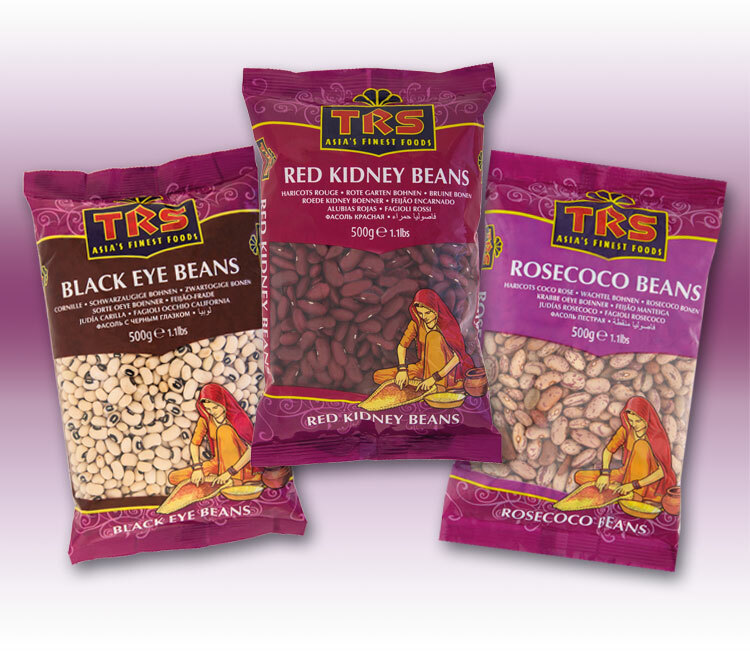 We offer a variety of dried beans and peas which include Chick Peas, Black Eye Beans and Red Kidney Beans.